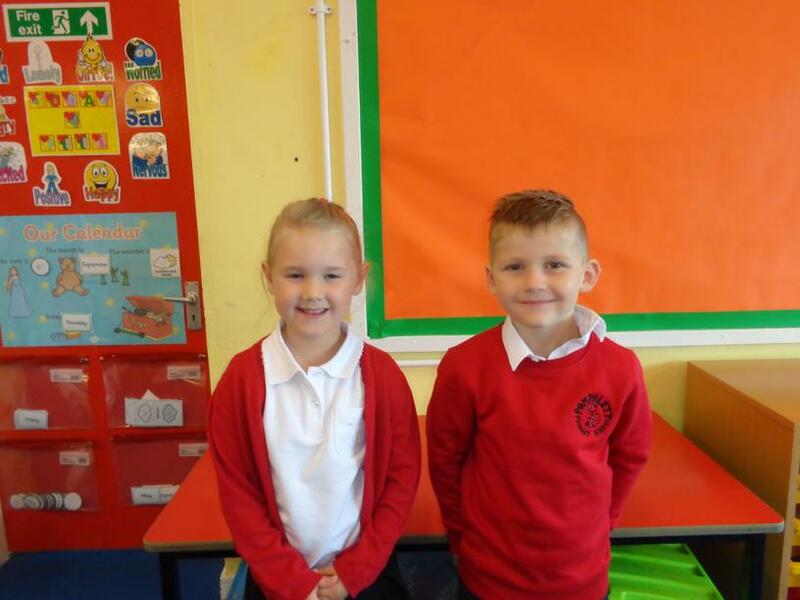 Mrs Hodge will be teaching on Monday, Tuesday and every other Wednesday and Mrs Steward will be teaching Thursday, Friday and every other Wednesday. The lovely Mrs Kohler will also be teaching the class every Wednesday afternoon! P.E will be every Tuesday and Thursday. Please could you make sure your child has a P.E kit with a white shirt, shorts and plimsolls, with their name clearly written on a label. Your child will be tested on their spellings every Tuesday, with new spellings going out the same day in the front of their book. LOOK, COVER, WRITE, CHECK is a great way for your child to learn their spellings at home! We aim to read with your child as much as we can, but any reading you can do at home will obviously be a huge help to us and, more importantly, your child. Your child should go home with a reading book and diary in their bag, with their books being changed on Monday, Wednesday and Friday if the book is completed. If you could write book finished in their reading diary we will know your child has finished their book allowing your child to change their book for a new one. Little but often works well when reading with children, and any questions you can ask them about what they have read (how did that character feel? what do think will happen next? etc.) will show you how much they have understood of what they have read. Homework will go out every other Friday with a selection of activities for your child to have a go at! There will usually be a handwriting, maths and English task to do, as well as 'fun stuff' activities! Should you have any queries or concerns please feel to contact us, through either a note in your child's bag, ringing the school, or email. We look forward to working along side you and your child! 1Hs are very proud to present our School Council and Eco-council representatives. They will represent 1HS in helping to run and look after the school. The prospective candidates each spoke to the class about why they would be make a good council member and then we held a vote. Each week, the children of 1HS will vote for someone that they feel has been a good friend to them. 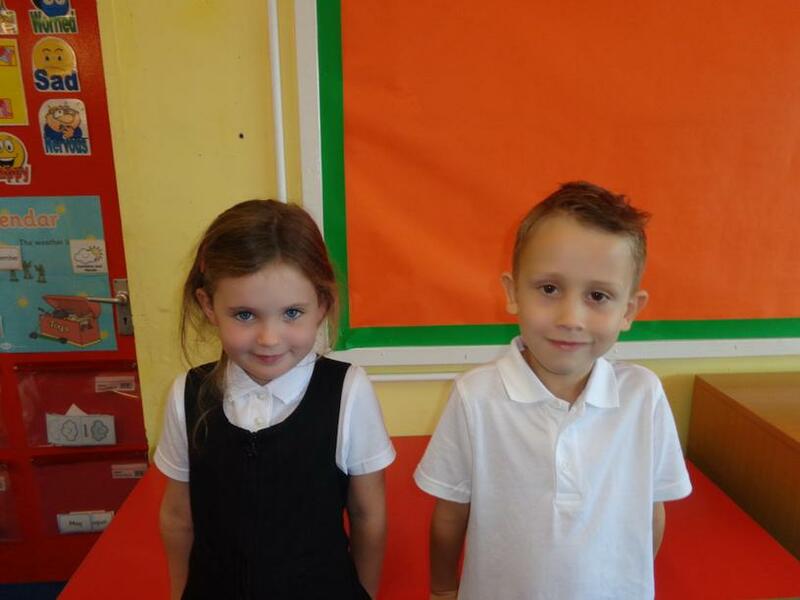 Well done for being a super friend! Look what we've been up to in 1HS!